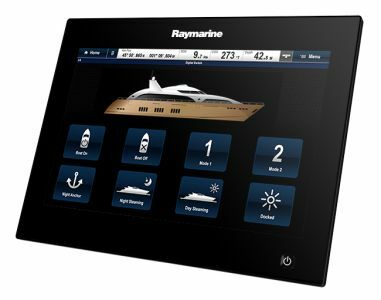 Raymarine gS95 Glass Bridge kaardiplotter » Raymarine uus gS Seeria » Kaardiplotterid » Raymarine autopiloot, kaardiplotter, kalaleidja, radar, termokaamera. 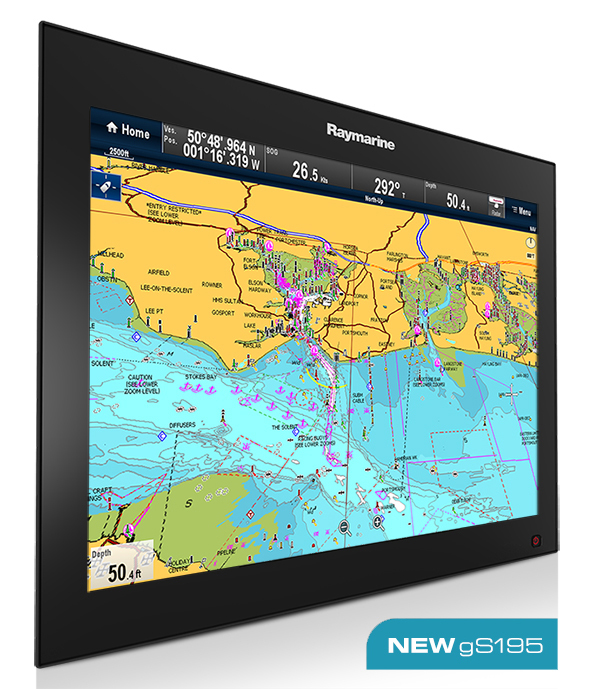 Navigating with gS Series is incredibly simple with the smooth and responsive multi-touch control of Raymarine's LightHouse user interface. With gS Series you also have pinch-to-zoom chart control. The optional RMK-9 Remote Keypad gives you full control of single or multiple gS Series displays from a remote location. The keypad can be used in portrait or landscape orientation. 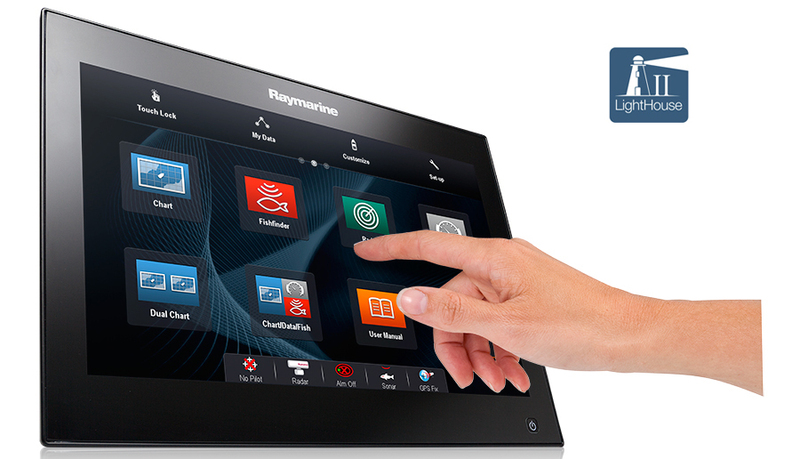 Access Raymarine anywhere onboard via Raymarine mobile apps and gS Series built-in Wi-Fi. Take full control of your gS Series direct from your tablet or smart phone. Simple wheel-mounted wireless remote lets you change range scales, switch between apps or mark waypoints.